#GoldOpen officially partners with AMC Theaters. #AsianAugust was just the beginning. 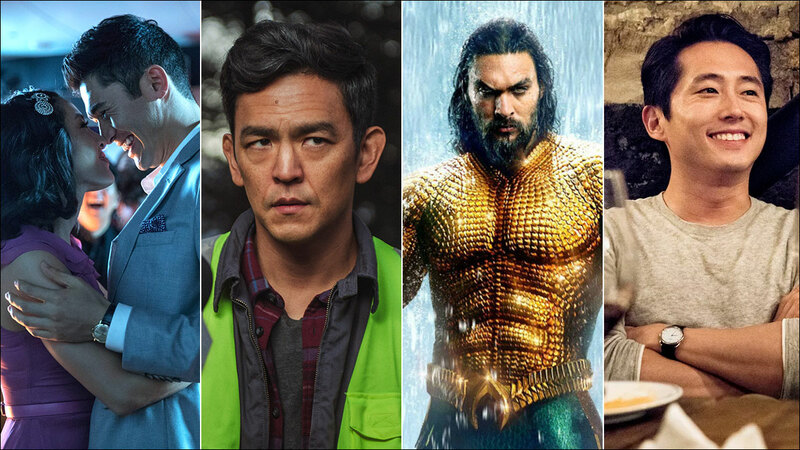 With the success of Asian-driven films such as Crazy Rich Asians, Searching and Aquaman, the #GoldOpen movement has partnered with AMC Theatres to help continue their initiative of championing Asian films. The first-of-its-kind partnership with AMC is designed to streamline group movie-going, theatre buyouts and bulk regular-price ticket purchasing through a ticket buying system that includes a dedicated ticketing web page, purchasing support, and special events throughout the year.